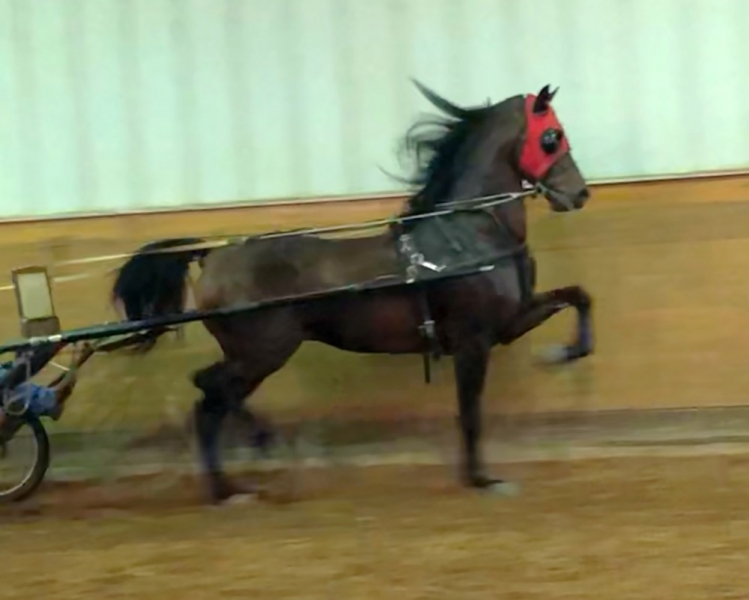 Nov 15th It’s all about the BOYS! We’ve just posted a few of our stallions that will be appearing front and center in our popular STALLION PRESENTATION at the 2017 Mid-Atlantic Morgan Sale! 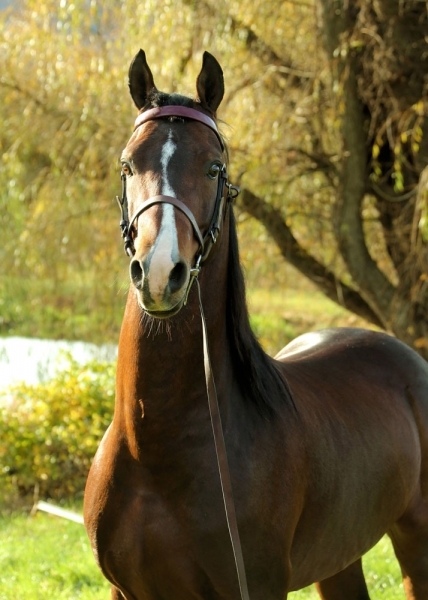 Go to our Consignments page and scroll down and you’ll see the stallions listed toward the bottom. 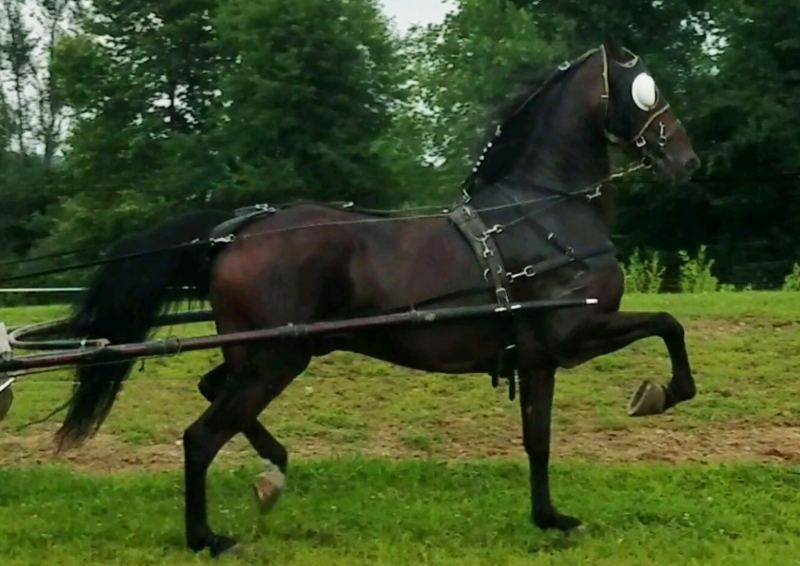 We have some great ones this year! 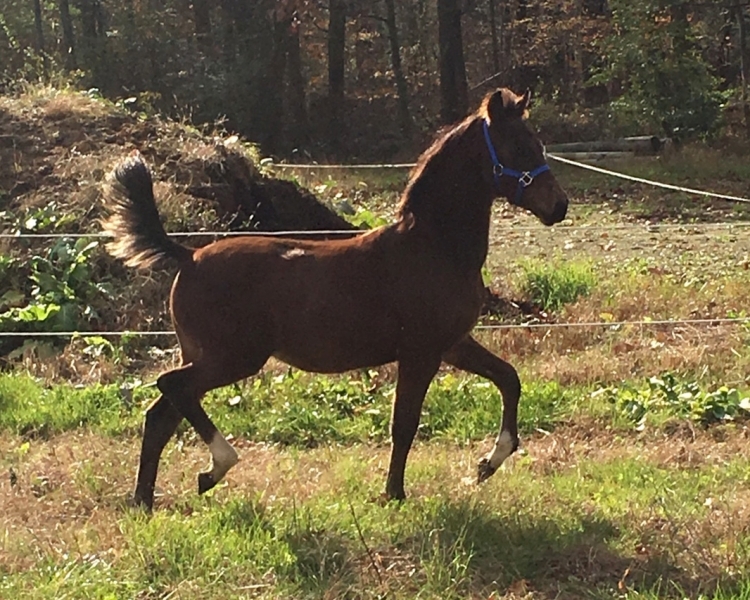 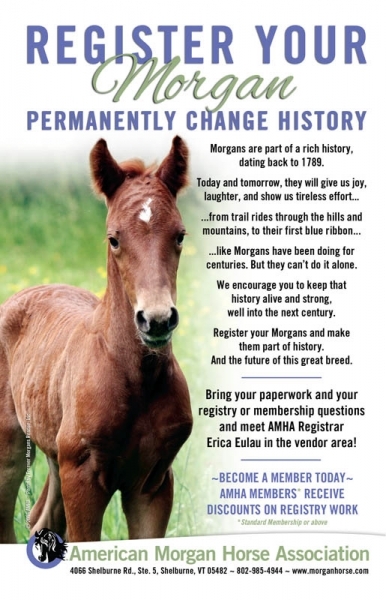 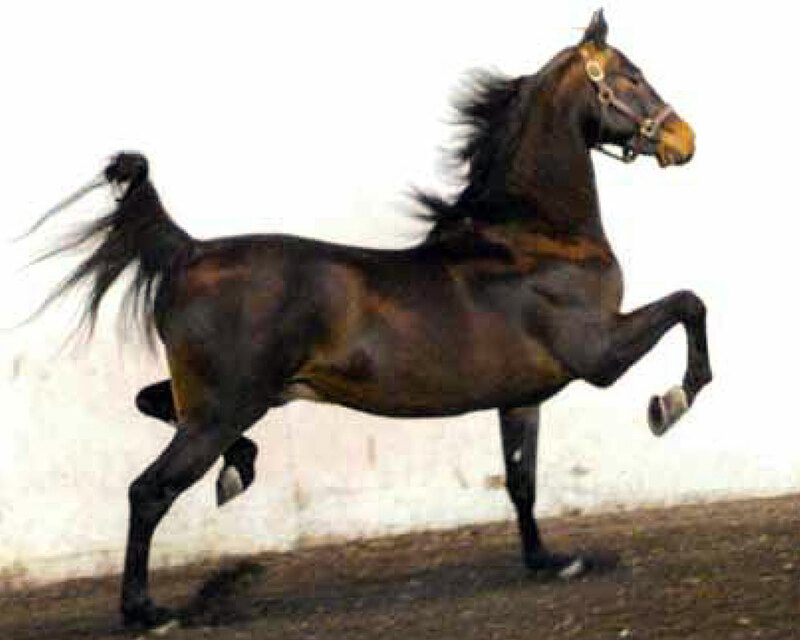 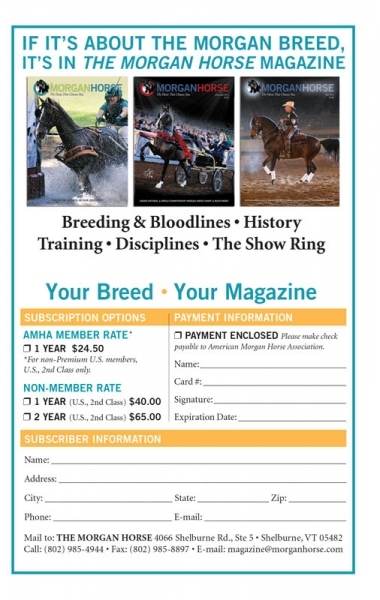 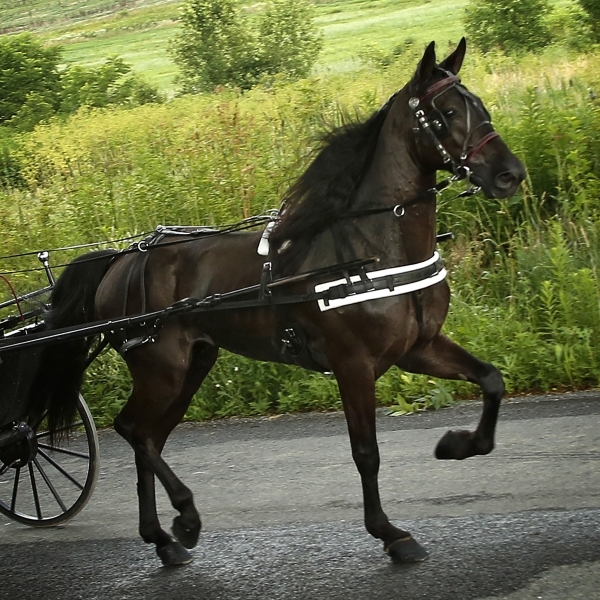 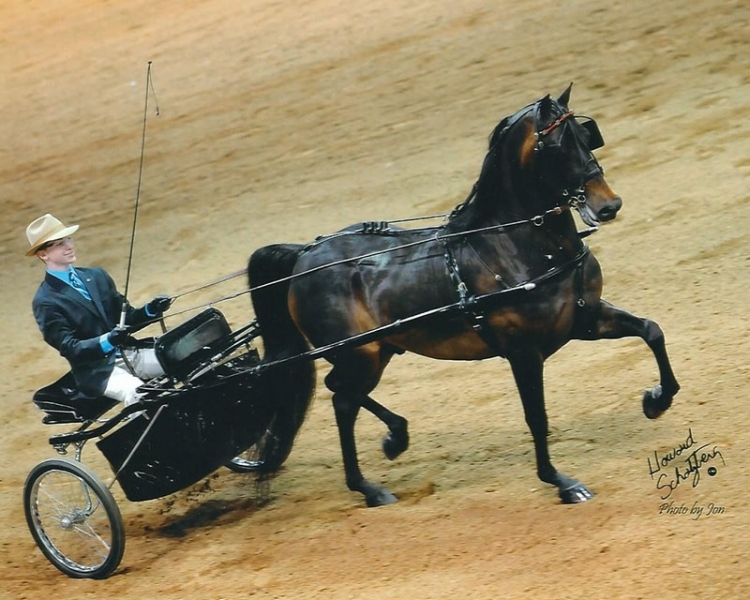 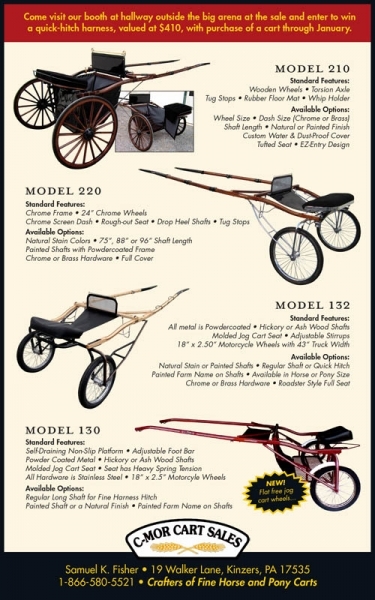 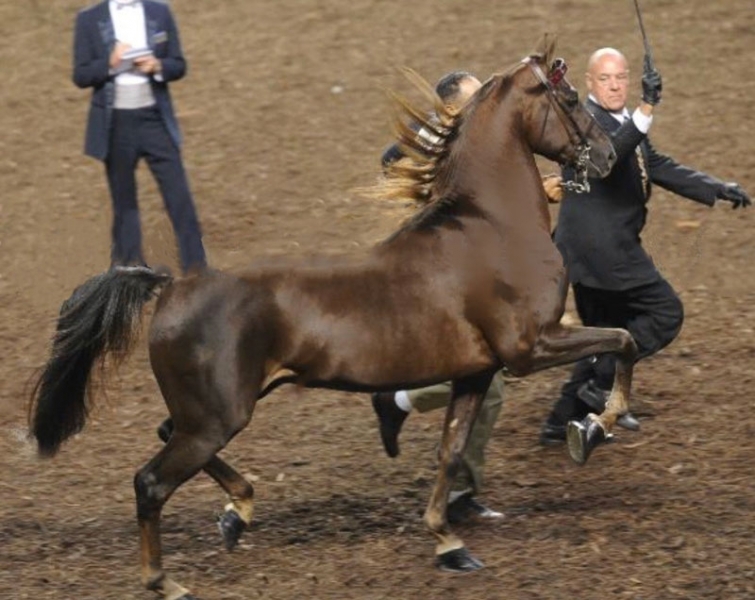 Posted in News and tagged morgan breeding, morgan horse sale, Morgan horses, morgan stallions by Mid-Atlantic Morgan Sale with comments disabled.